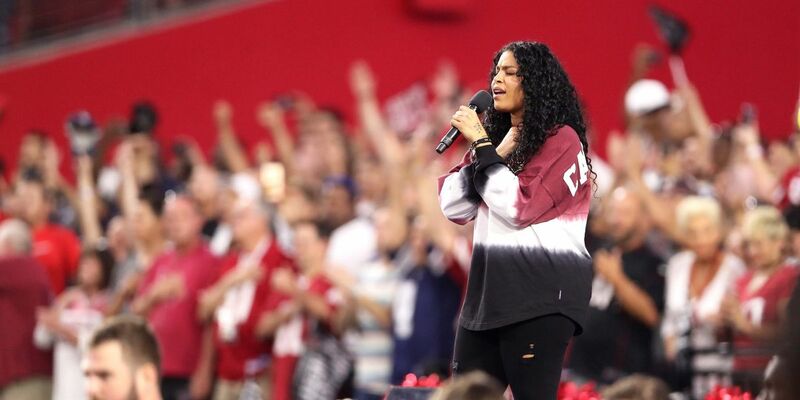 Havin' experienced a professional music career since 2006, Jordin Sparks has successfully bagged a fortune of $10 million. Without a doubt, her main source of income is music. Jordin Sparks owns a beautiful house in Los Angeles, CA which she bought for $1.5 million in 2013. Moreover, she has shown her appearances on film and television also which has added in her net worth. Also, her endorsements deal with a fragrance like Avon, Because of You..., Fascinate, Ambition has added to her net worth. To mention, Sparks has received nine major awards including NAACP Image Awards, BET Awards, Teen Choice Awards, American Music Awards, People's Choice Awards, BMI Pop Awards, Soul Train Awards, and others for her work in the music industry. Showing her participation in the sixth season of a singing competition, American Idol, Sparks won the competition. She has returned to Idol in other seasons also. Only a year later, Sparks released her self-titled debut studio album. She had released her debut EP, For Now in 2006 and a self-titled EP in 2007. Her singles such as This Is My Now, Tattoo, No Air with Chris Brown, I Am Woman, Celebrate with Whitney Houston, Double Tap ft. 2 Chainz are the popular ones. 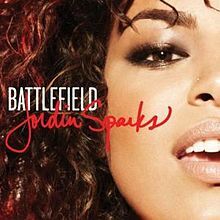 Sparks came out with her second studio album, Battlefield in 2009 and the third one, Right Here Right Now in 2015. She also has released a mixtape titled ByeFelicia in 2014. Jordin has also appeared as a featured artist. In 2009, she appeared on Guy Sebastian's Art of Love and Alex Gaudino's Is This Love in 2013. 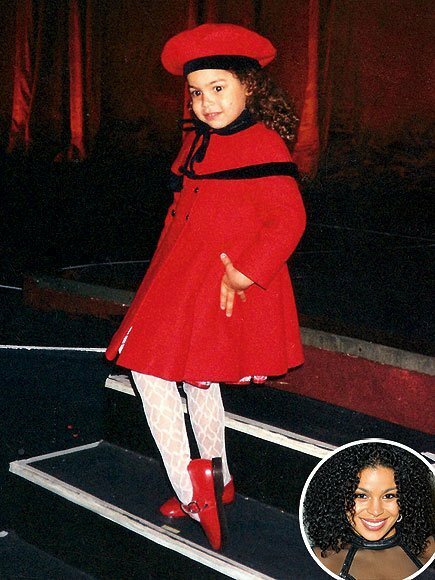 Not only music but Jordin has also been an actress. She appeared in television shows like Big Time Rush, When I Was 17, BrainSurge, Team Umizoomi, Majors & Minors, Fashion Police, The View, Miss America 2018, and others. In 2012, she made her film debut with the film, Sparkle. Her other film appearances include The Inevitable Defeat of Mister & Pete(2013), Left Behind(2014), Show Dogs(2018), and God Bless the Broken Road(2018). 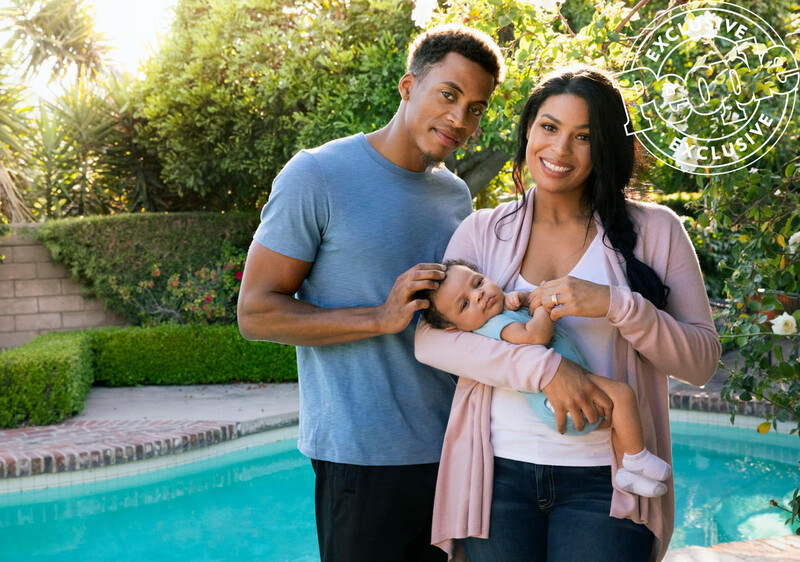 Jordin Brianna Sparks was born on December 22, 1989, in Phoenix, Arizona, to the parents, Phillippi Sparks and Jodi Wiedmann. She has a younger brother, Phillippi Sparks Jr. Concerning her primary education, Sparks went to Northwest Community Christian School and later went to Sandra Day O'Connor High School. Later, she was homeschooled. Yes, this melodious singer is married. She married a fitness model, Dana Isaiah in 2017. They have a son together. Back in 2011, Sparks dated a singer, Jason Derulo. The couple dated for three years and broke up in 2014. Her Twitter account shows a total of 3.86M followers and she has tweeted 45.5K times till the date. Similarly, on Instagram, she has gathered around 1.7M followers and she has posted 2,430 times over there so far. She also owns a YouTube Channel with around 432 million video views.